Product categories of SEM Parts, we are specialized manufacturers from China, SEM Parts, SEM Loader Parts suppliers/factory, wholesale high-quality products of Input Second Stage Gear R & D and manufacturing, we have the perfect after-sales service and technical support. Look forward to your cooperation! SEM was founded in 1958, and was acquired as a wholly owned subsidiary of Caterpillar in 2008. Caterpillar (Qingzhou) Co., Ltd. is now producing two big brands products of "CAT950GC" and "SEM". 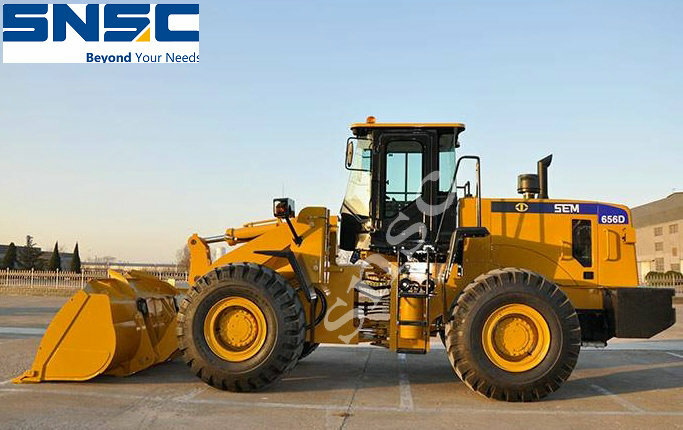 SEM products include loaders, bulldozers, rollers, graders and road machinery structure, tools and equipment and etc..
SEM has formed D, E, F, G, H five series, ZL30, ZL16; ZL40, ZL50, ZL60, ZL80 six models and more than 70 varieties.